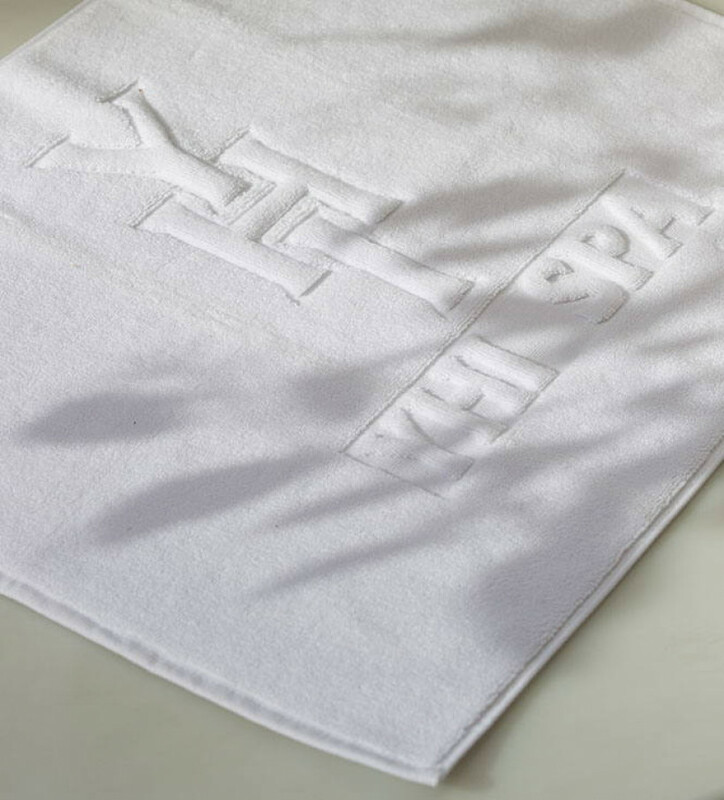 That soft, underfoot feeling of a hotel-quality Bath Mat is the final touch as you step out the bath, spa or shower. 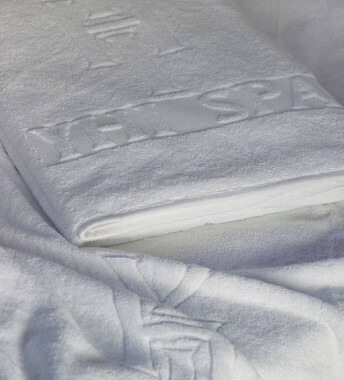 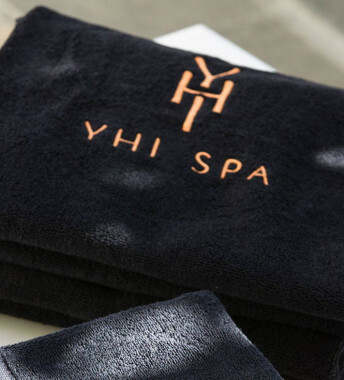 This all-white Bath Mat, personalised with YHI SPA logo, literally brings together the head to toe experience. 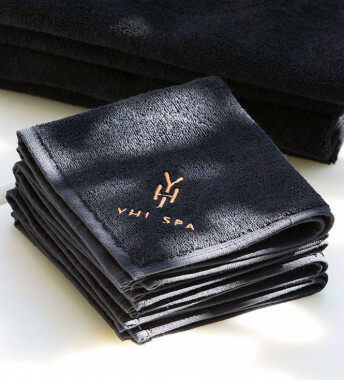 So, complete your matching bathroom set with the YHI Spa’s sensuous Bath Mat, the perfect final touch.